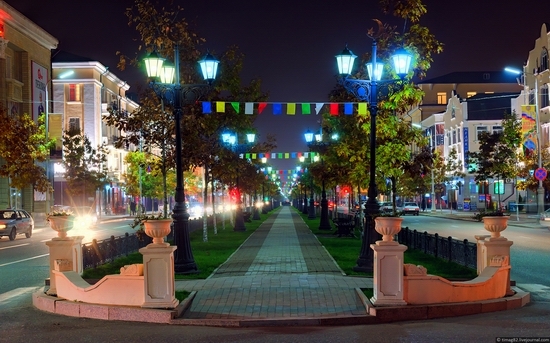 begins to show their charms. 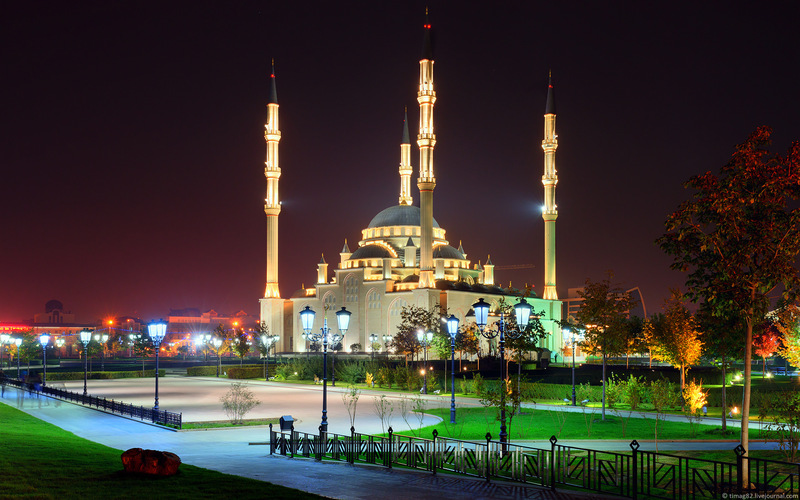 “The Dubai of the Caucasus”! 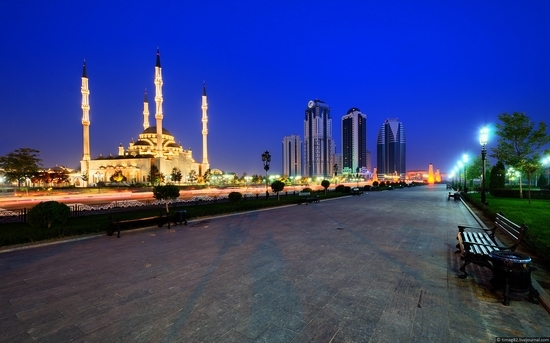 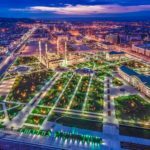 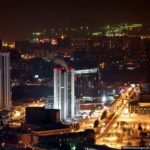 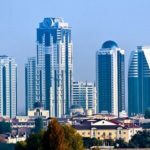 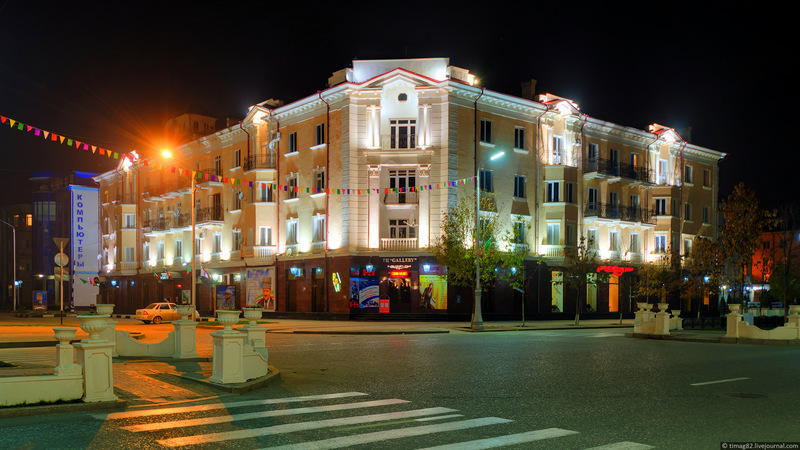 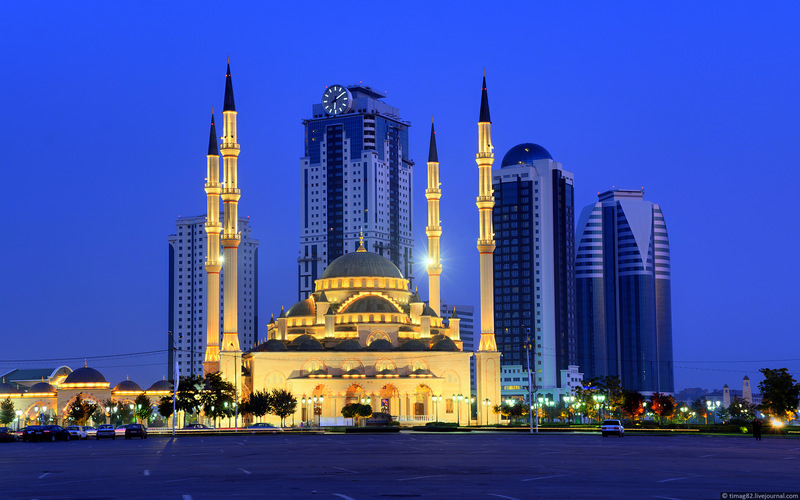 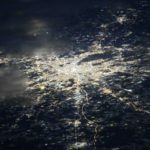 Grozny, what an amazing transformation! I can only hope that the many ventures and projects in Chechnya – and the Kavkaz – meet with lasting success. 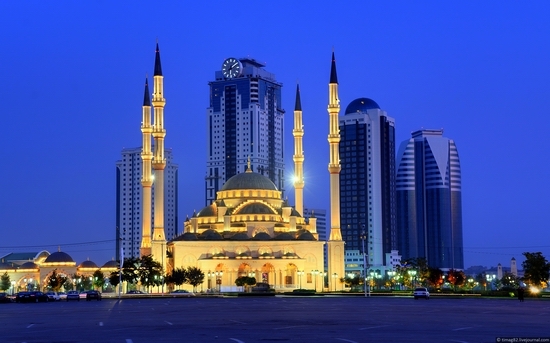 I hope tourism can go haed without any major problems because Grozny, Chechnya and the entire Caucasus area are a must see! 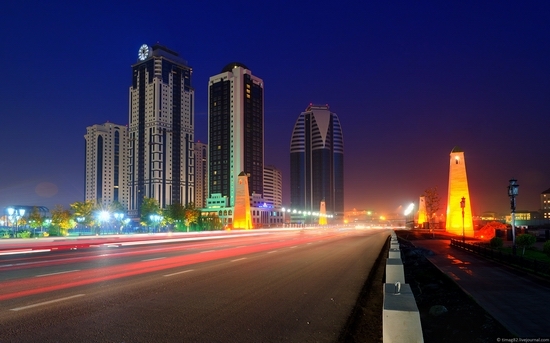 It’s great to see the culture being kept alive along with “can do” leaders with vision. 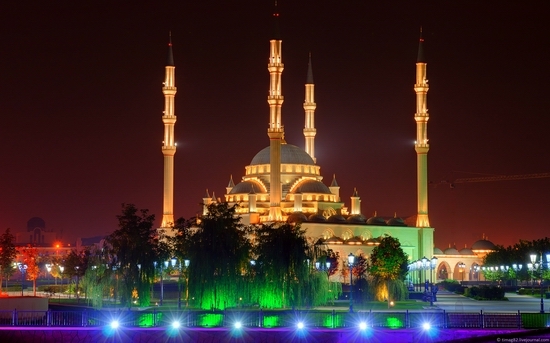 Best wishes from Australia! 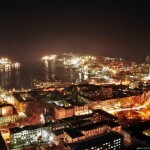 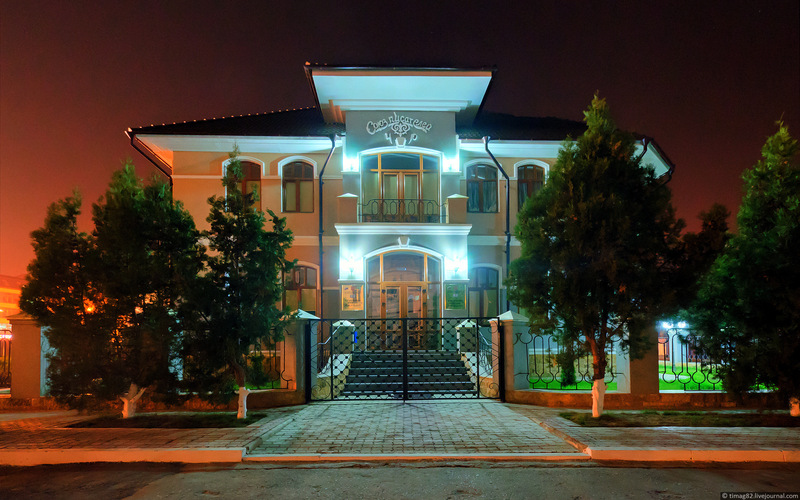 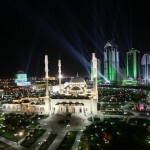 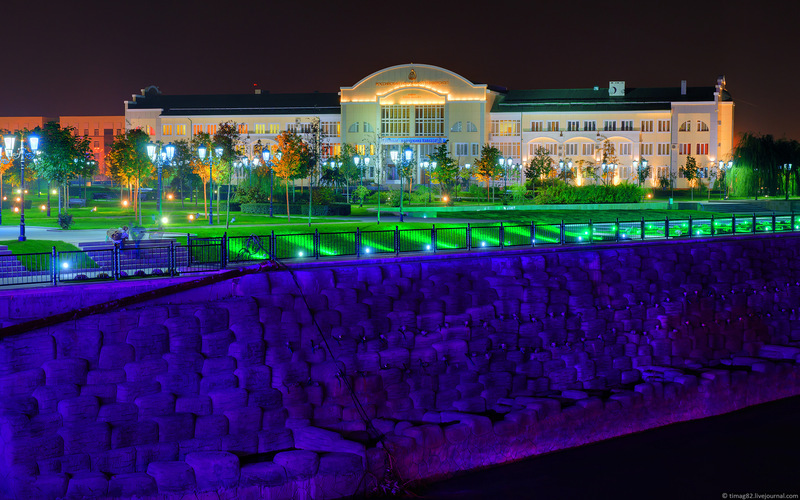 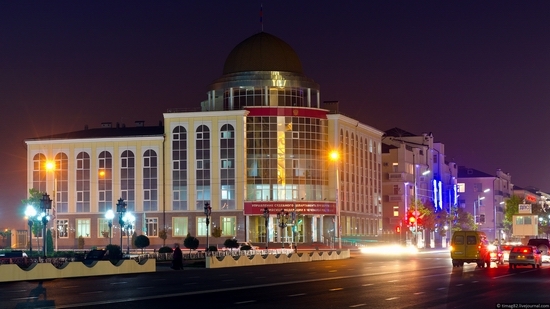 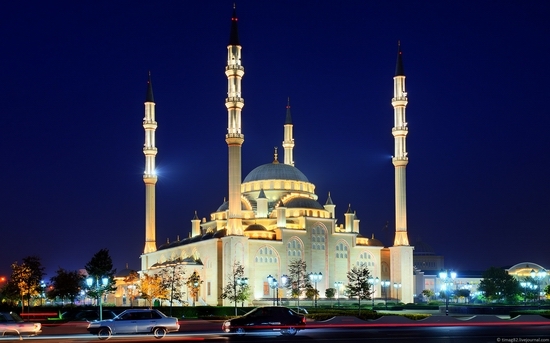 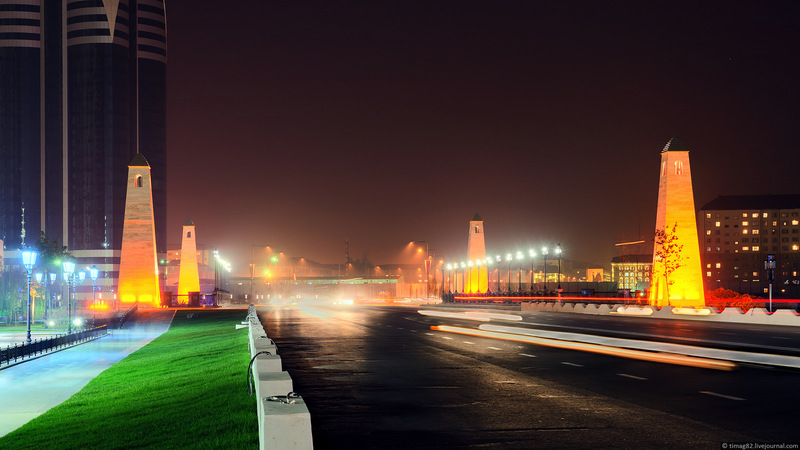 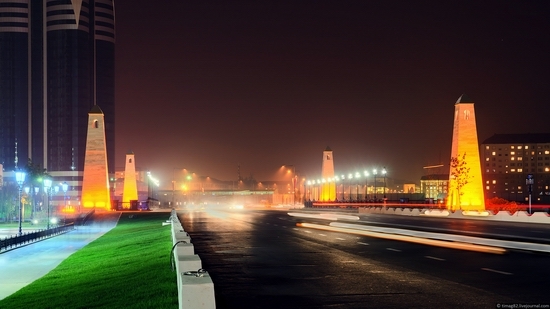 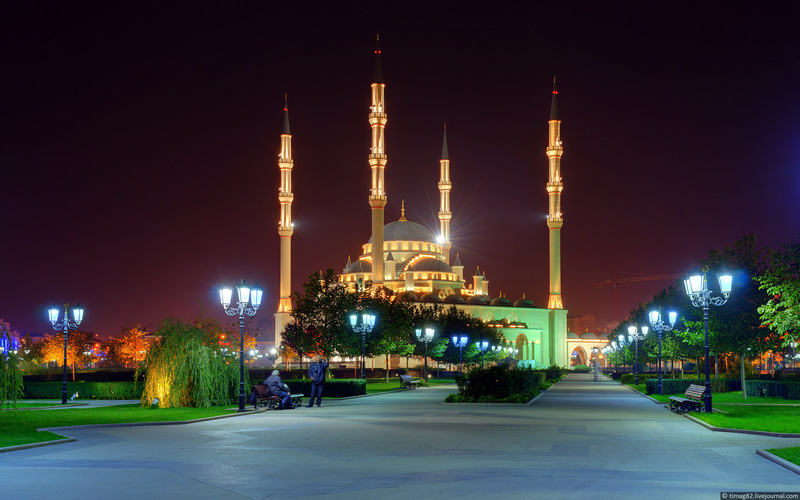 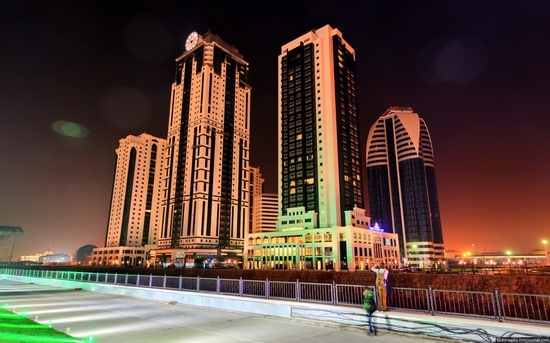 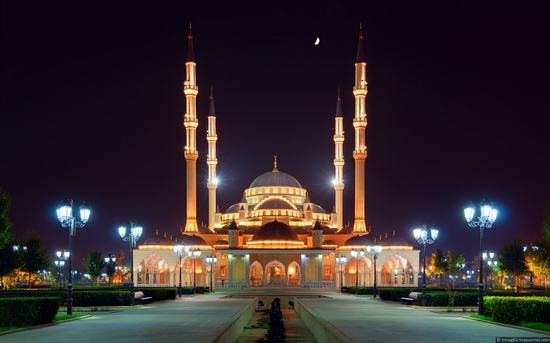 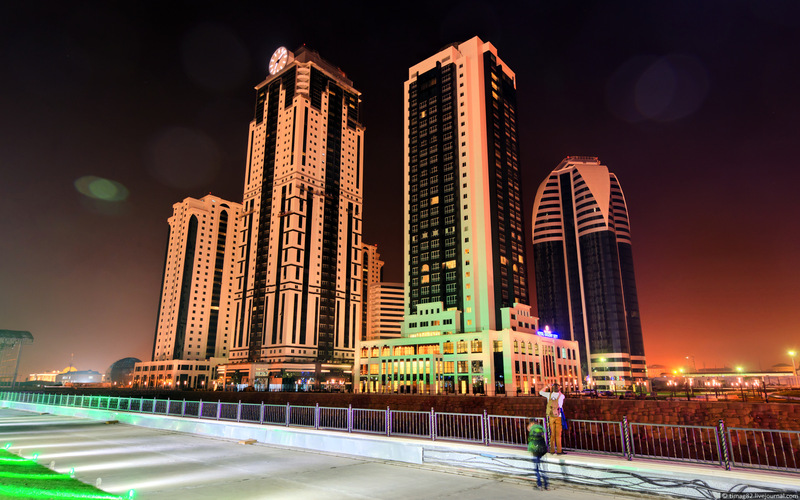 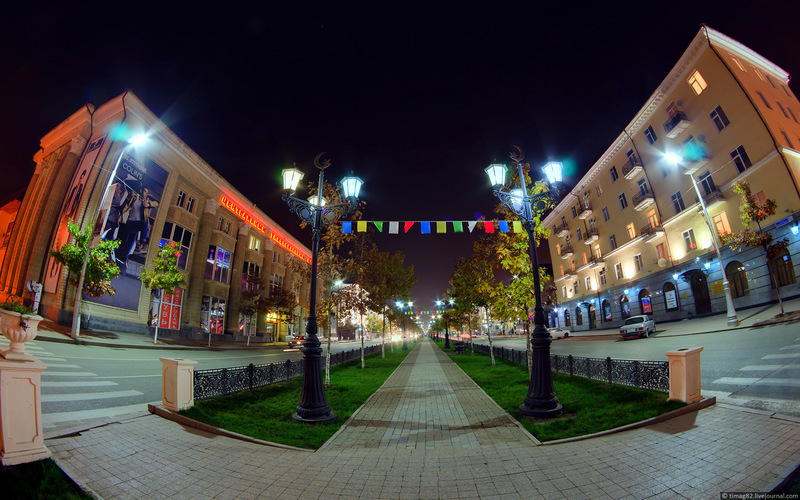 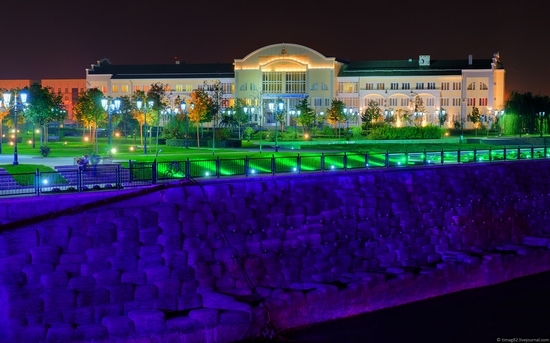 Grozny is now the most beautiful city in the country!very nice it just look like Las Vegas!